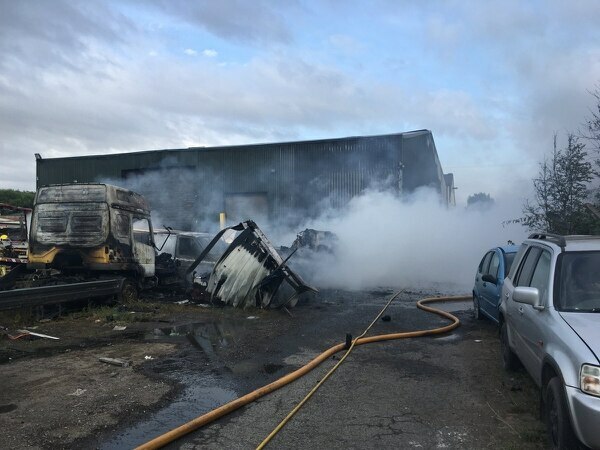 Five vehicles and a container trailer were destroyed in a fire at a haulage depot. Firefighters fought to stop the fierce fire spreading to a nearby industrial unit off Lamledge Lane in Shifnal. Trains were cancelled and people living near the blaze were urged to keep windows closed because of the thick black smoke. The alarm was raised at 4.48pm on Tuesday. Palls of black smoke rose from the site billowing over the main Wolverhampton to Shrewsbury rail line and trains were cancelled while the emergency service dealt with the fire. 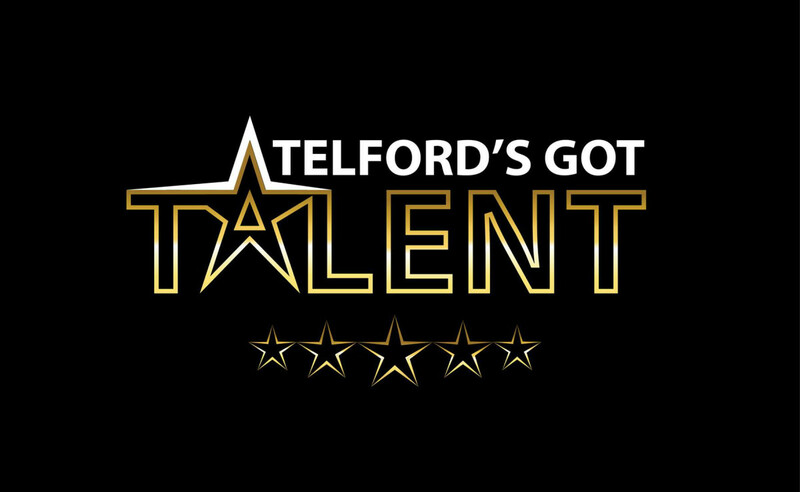 Two fire crews from Telford Central and Wellington went to the scene and six firefighters wore breathing apparatus to fight the fire which was under control in just over an hour. 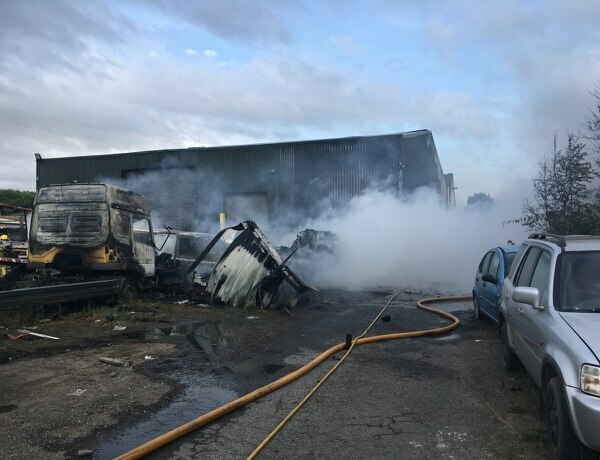 Shropshire Fire and Rescue service said four vehicles and a container trailer were destroyed in the blaze. Station officer Craig Jackson said the firefighters had managed to contain the fire. "It was an excellent initial attack to prevent the fire spreading to a nearby unit," he said. Nearby residents were asked to keep their doors and windows closed.